We've learned by now that one size most certainly does not fit all. Every body is unique and we all have different requirements to look and feel our best. Don't torture yourself with a mass-marketed approach to cleansing. 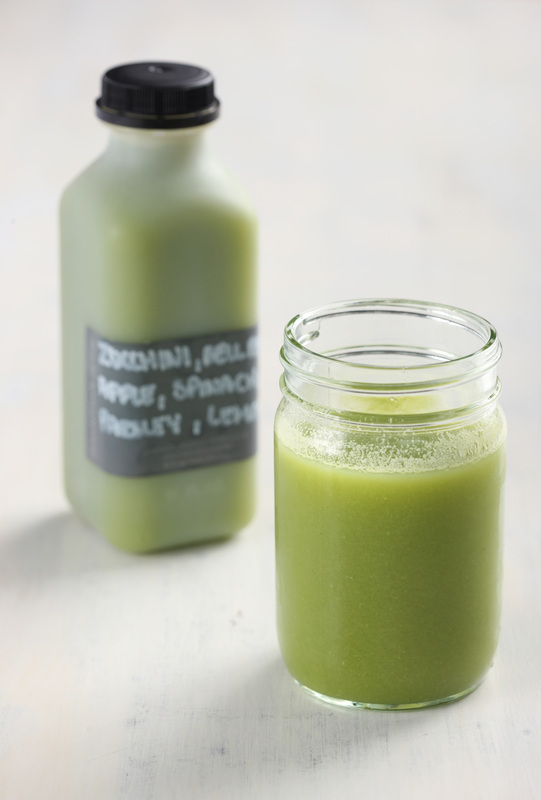 Treat yourself to a delicious, satisfying cleanse developed with you in mind. 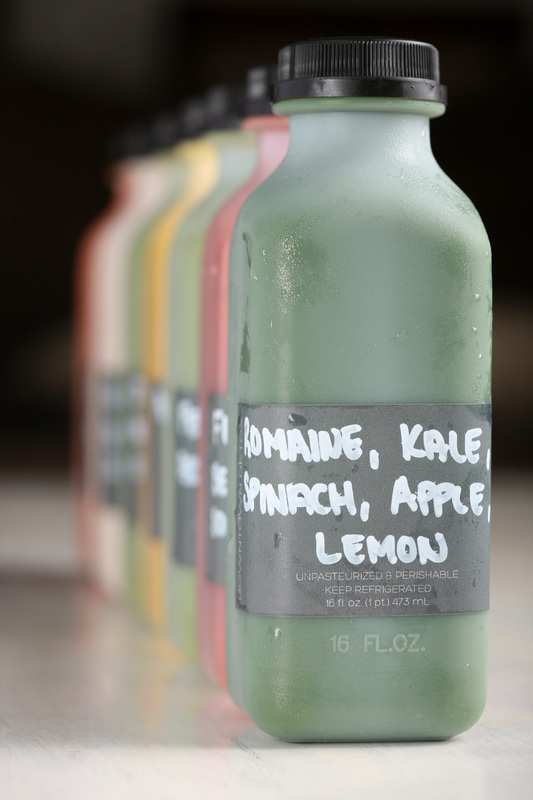 Downtown Detox start with a thorough inquiry into your tastes, preferences, and health goals. 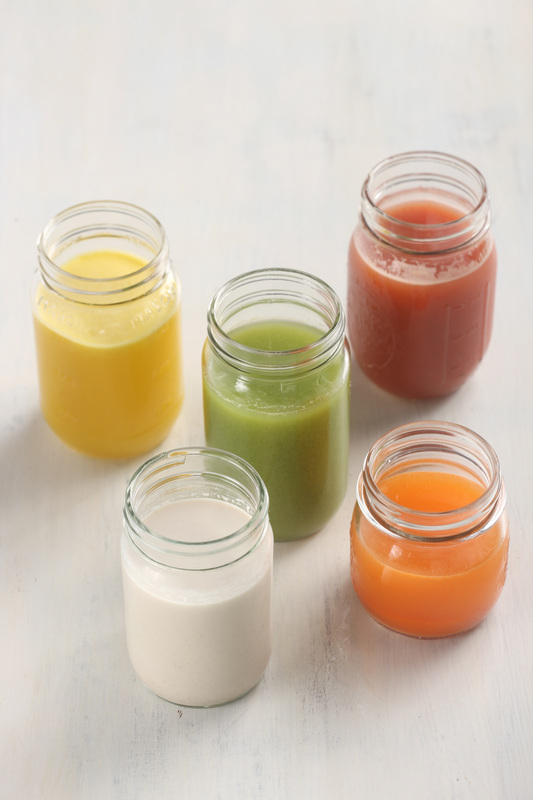 Then, the juices, smoothies, and/or plant-based meals are developed based on your favorite foods. I work closely with local farmers and vendors to guarantee you're consuming the best of the best. That means local, organic, and seasonal whenever possible. 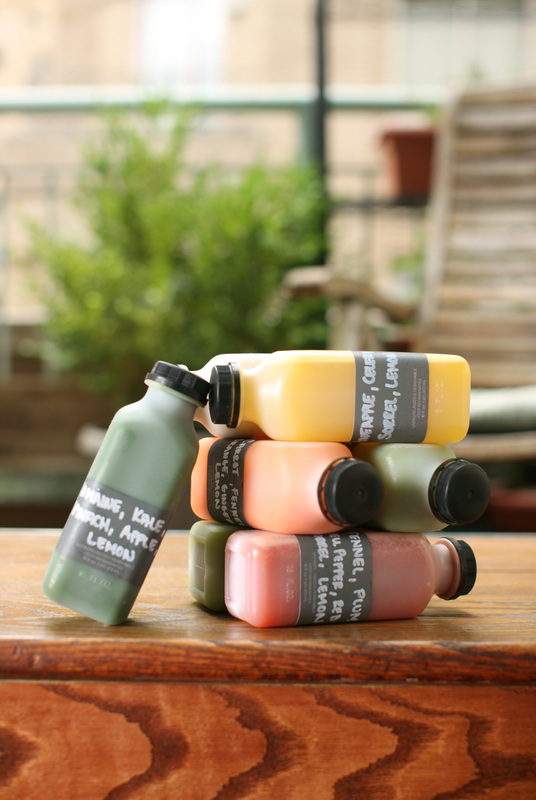 Plus, everything is prepared the day that you receive it, ensuring that you're juice is as fresh and filled with life as possible. Fill out theClient Intake Questionnaire to begin and I'll be in touch!